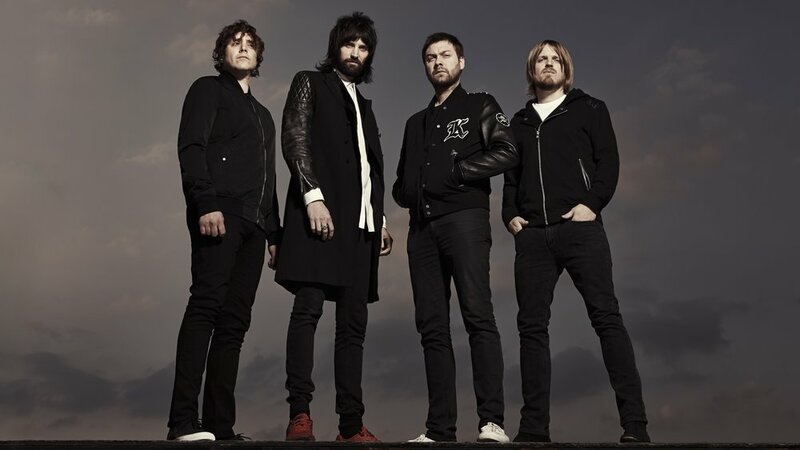 Kasabian fans are in for a treat as the band have released the first single of their upcoming sixth album, the album’s name and release date as well as a tiny intimate UK tour. The single comes from their upcoming sixth album “For Crying Out Loud” which has just been revealed, it’s due for release in just a little over a month on April 28th. And finally all this comes alongside the news Kasabian are set to do a tiny and intimate UK tour next month alongside the albums release! this will see the band surprisingly play small venues such as The Forum, check out the dates below and keep your eyes peeled for ticket information. Oh and let's not forget you can catch the boys headlining Reading & Leeds Festival later this year.